What's it about? Tabitha's Dad is a museum curator who's just got a new job at Weston Manor as a live in Keeper. But as soon as Tabitha arrives at the manor strange things start to happen - she can smell lavender, sees women in navy blue dresses who shouldn't be there, and the old servants' bells ring in the night. Tabs is just trying to be an ordinary teenager but the manor won't let her. There's a big twist which I guessed and I can't decide if that's just because I'm an adult and have read stuff like this before, and whether a teenager wouldn't have seen the twist, or whether it was just a really obvious twist clumsily done. What age range is it for? 12+ I guess, if you're not easily scared. Is there any talk of death? Yes, but not in graphic terms. Would I recommend the book? Not really. 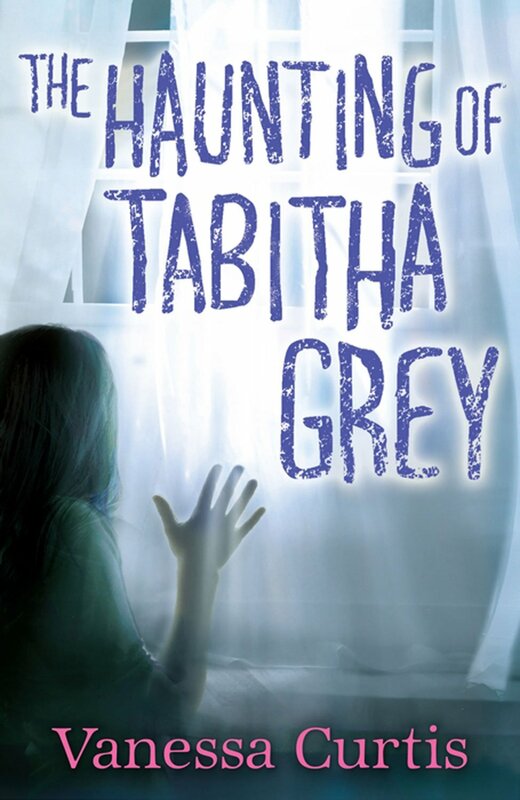 Parts of it are really good - especially when Tabitha is getting scared in the manor, like in the bedrooms and the hallway - but it isn't very well done and I felt the story was clunky overall.